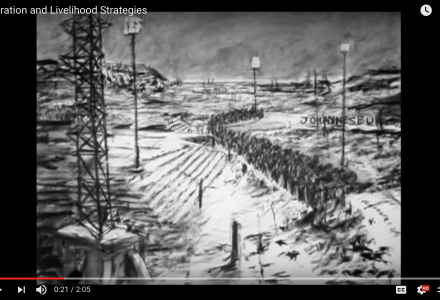 One of the key features of the broader maHp is to “explore (and evaluate) ways to generate and communicate knowledge”. In an effort to build skills within the team and start some of the conversations around how and why researchers should be engaged in research communication, three maHp researchers and PhD candidates signed up for the ‘Science Communication: trends, challenges and innovations’ online course. 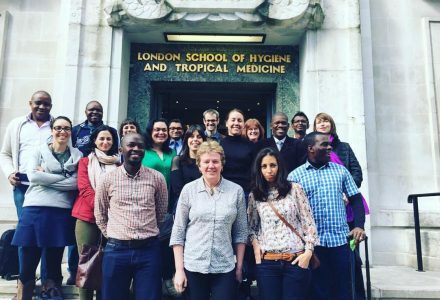 maHp researcher Tackson Makandwa reflects on the “Analysing Patient Mobility, Migration and Health” workshop, recently co-hosted by the London School of Hygiene & Tropical Medicine in collaboration with the University of York and the African Centre for Migration & Society (ACMS). 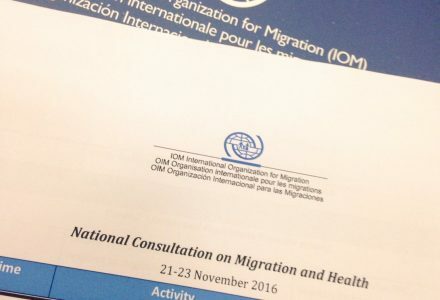 maHp team members participate as international experts in scientific and technical advisory committees relating to migration and health. maHp team members regularly participate in national, regional and international research conferences and symposia. 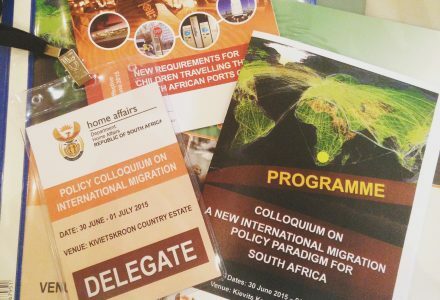 With the MoVE method:visual:explore project, maHp hosts public exhibitions and engagement events that provide a range of publics with the opportunity to engage with the lived experiences of diverse migrant groups in southern Africa. 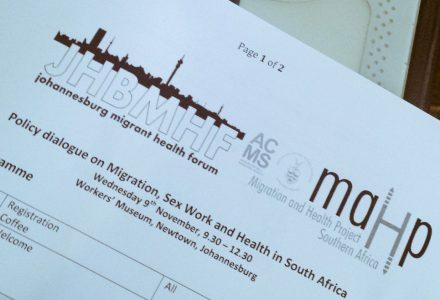 In partnership with the Johannesburg Migrant Health Forum, maHp is hosting a series of policy dialogues on issues relating to migration, health, policy and practice. 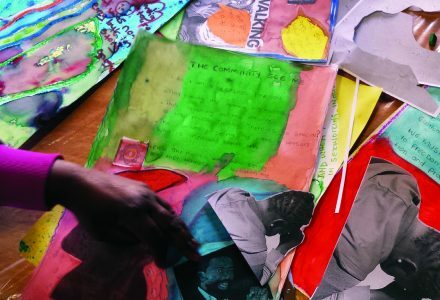 #artsmethods provides spaces for dialogue between the multiple stakeholders involved in developing, undertaking and sharing visual, arts-based research projects.